This entry was posted in Nakai。愛工作 Working and tagged 6ion工作室、Bonnie、Bonnie's sweet treats、邦妮、邦妮甜點樂、sweet treats、樂風創意視覺. This entry was posted in Nakai。愛工作 Working and tagged APP、社交類、Miin、MIIN POST、最靡、最靡郵務站. This entry was posted in Nakai。愛工作 Working and tagged 邦妮、Funnylab Studios、GDC. 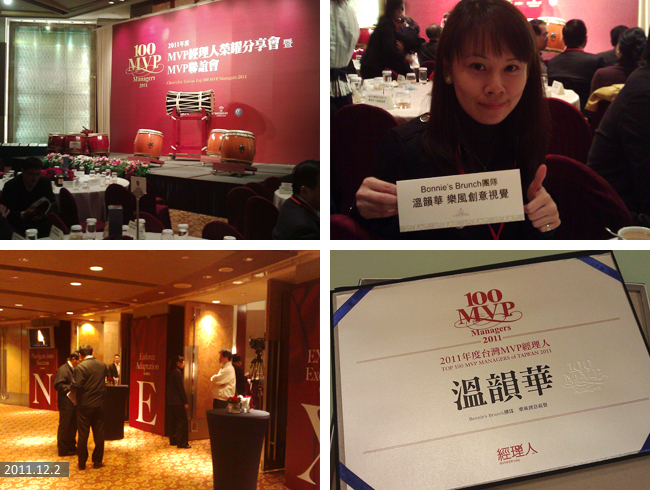 This entry was posted in Nakai。愛現 News、Nakai。愛工作 Working and tagged 百大經理人、經理人月刊、MVP100經理人. This entry was posted in Nakai。愛現 News、Nakai。愛工作 Working and tagged App記者會、百年百大APP、經濟部工業局、邦妮的早午餐. This entry was posted in Nakai。愛現 News、Nakai。愛工作 Working and tagged 邦妮、邦妮的早午餐、芒果新機、HTC、微軟.